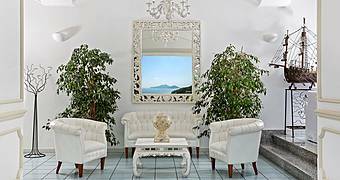 Relais Correale is a charming villa in the heart of Sorrento, surrounded by a sweeping estate and perfectly located to discover all the main historic and scenic attractions on the Sorrento peninsula. 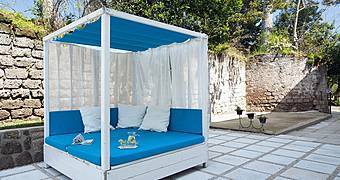 Hotel & Spa Bellavista Francischiello is a boutique hotel in Massa Lubrense, a charming accommodation perfectly located for discovering all of the Sorrento Peninsula and the Amalfi Coast. 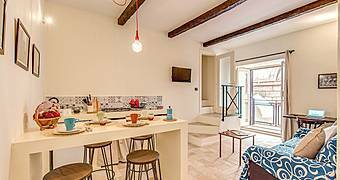 Vico Street welcomes you to their lovely holiday flats in the center of Naples on the famous Via dei Tribunali and Via Atri. 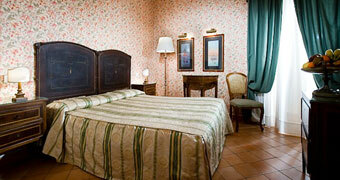 The flats are perfectly located to discover all the best local spots in the city center of foot!